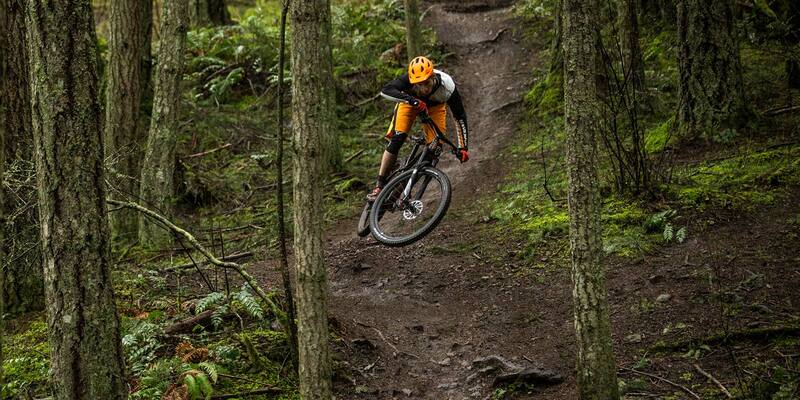 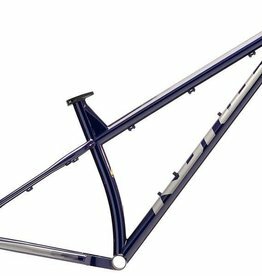 Re-use the old parts kicking about in your shed or upgrade for the ultimate ride. 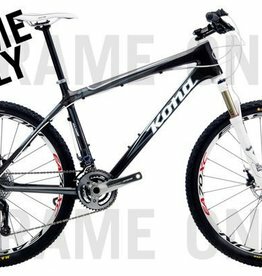 There are many Kona Frames for different size wheels and in different frame materials from steel, aluminium, carbon and titanium. 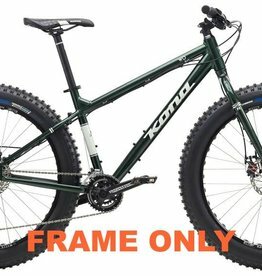 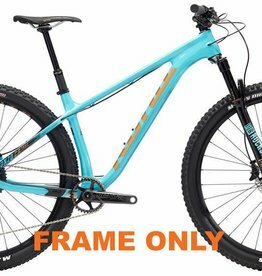 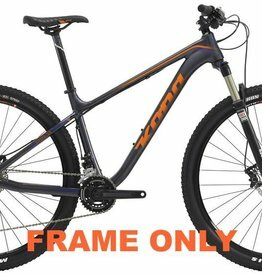 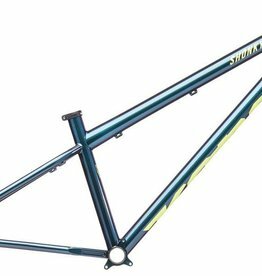 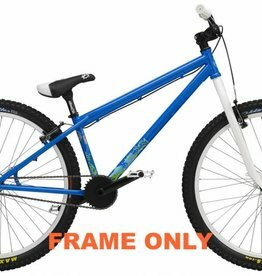 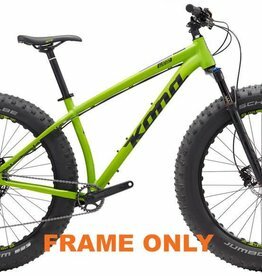 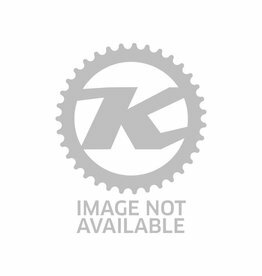 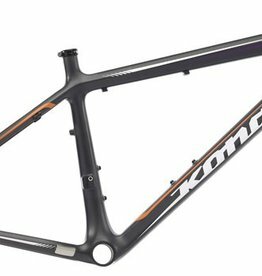 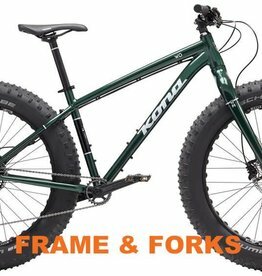 Kona Big Kahuna Frame 2014 20"
Kona Explosif Frame 2011 18"